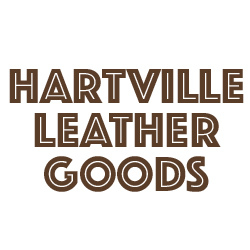 See Gary at Hartville Leather Goods for all your personal leather accessory needs! 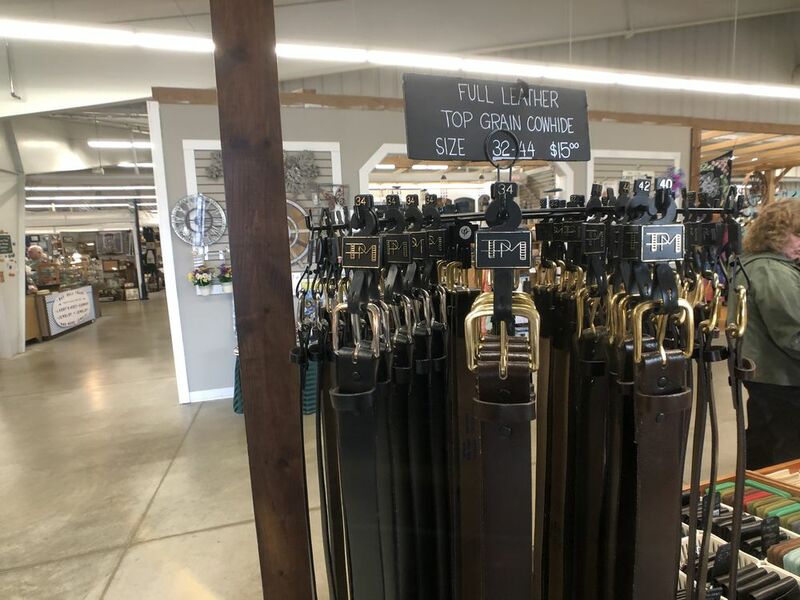 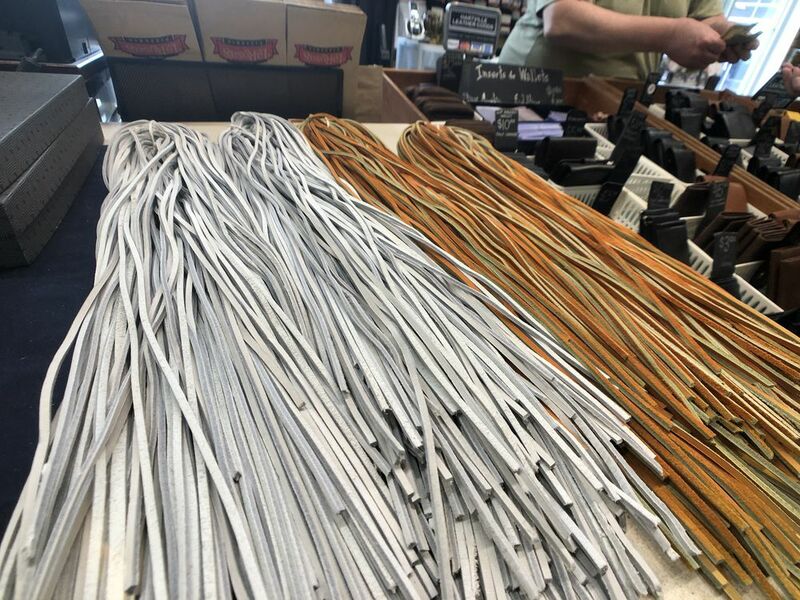 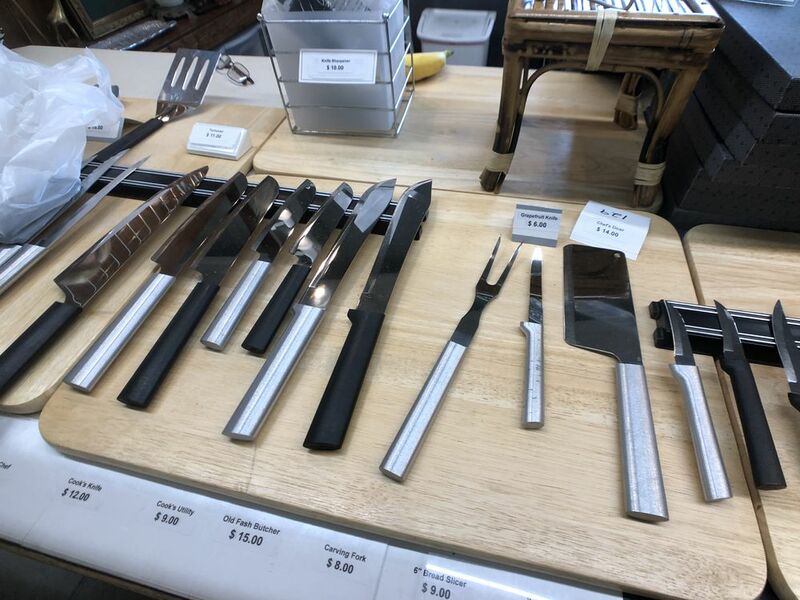 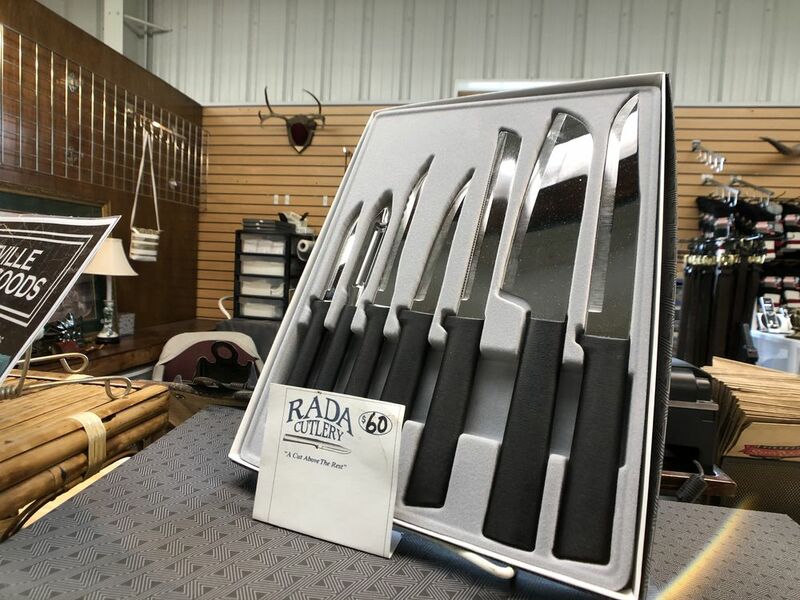 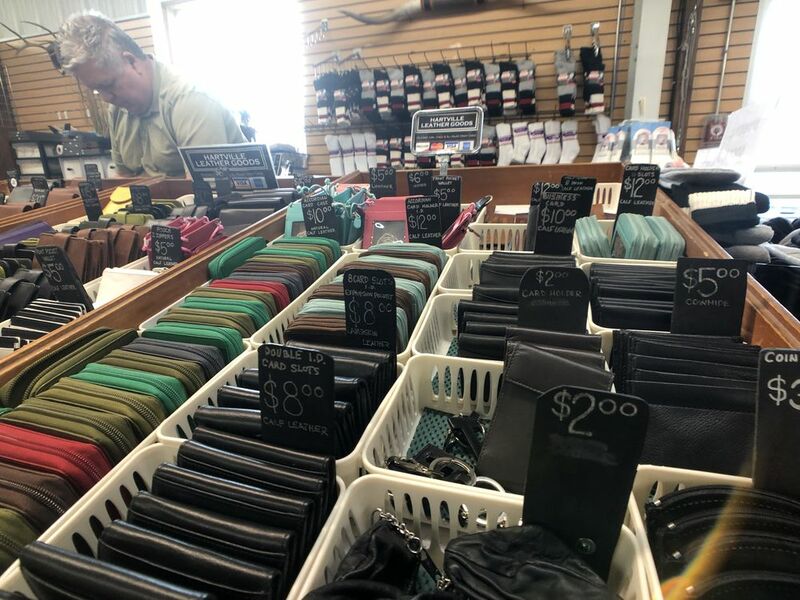 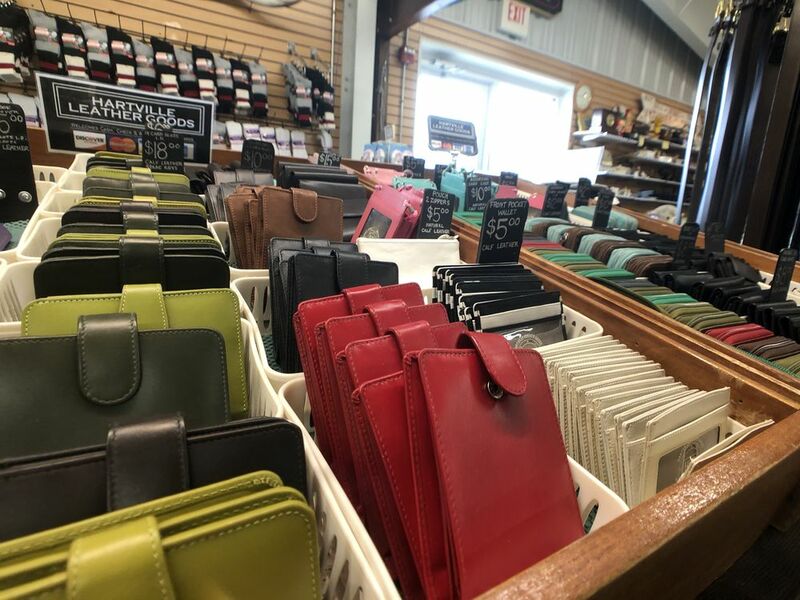 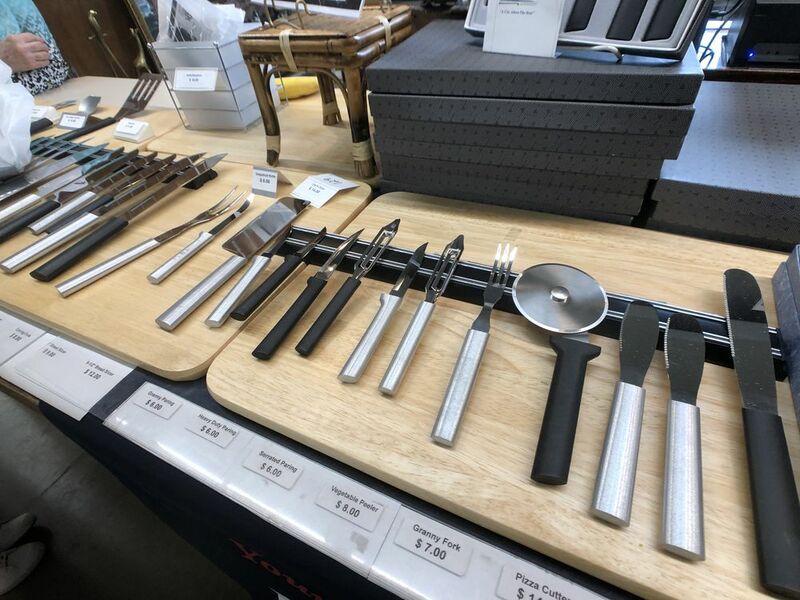 Gary has many styles, sizes, and colors of leather items for men and women, plus leather belts and high quality knives and utensils from Rada Cutlery! 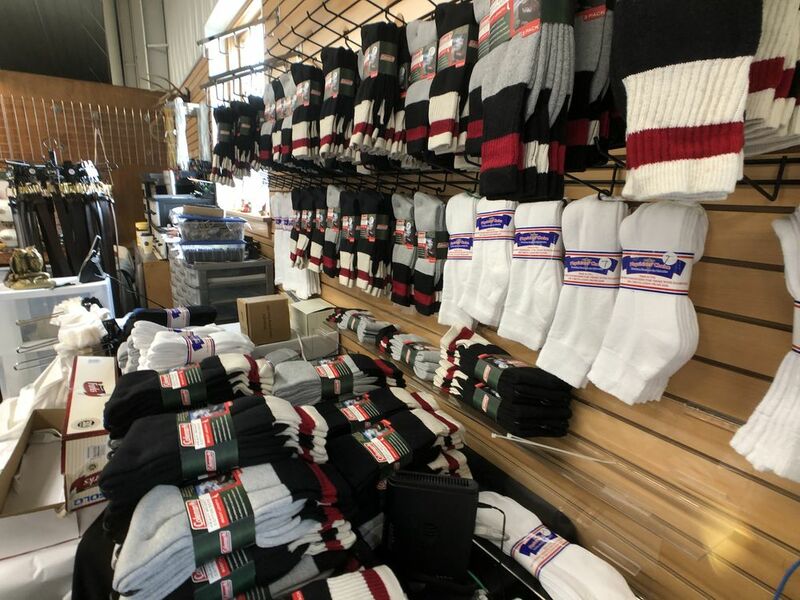 Diabetic socks also sold here!